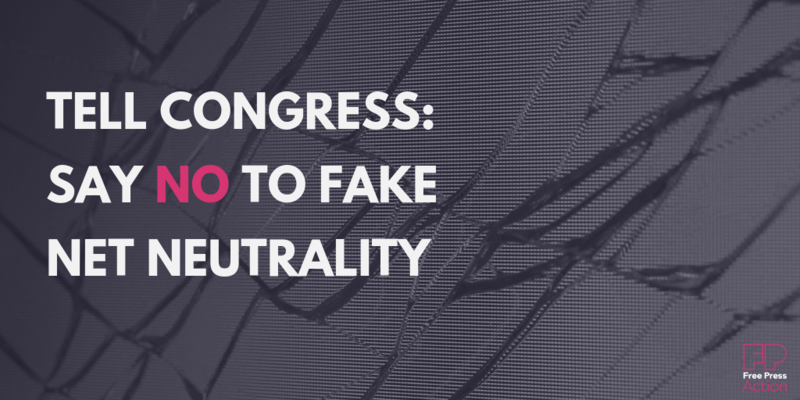 I urge you to oppose the fake Net Neutrality bills from Reps. Latta, McMorris Rodgers and Walden. To really protect internet users, we need legislation that would restore the FCC’s strong Net Neutrality rules. Your constituents won’t fall for any of this industry-written legislation and you shouldn’t either. Oppose these bills now. Yes, I'd like to meet with my member of Congress about Net Neutrality. Let’s stop these bad Net Neutrality bills in their tracks.